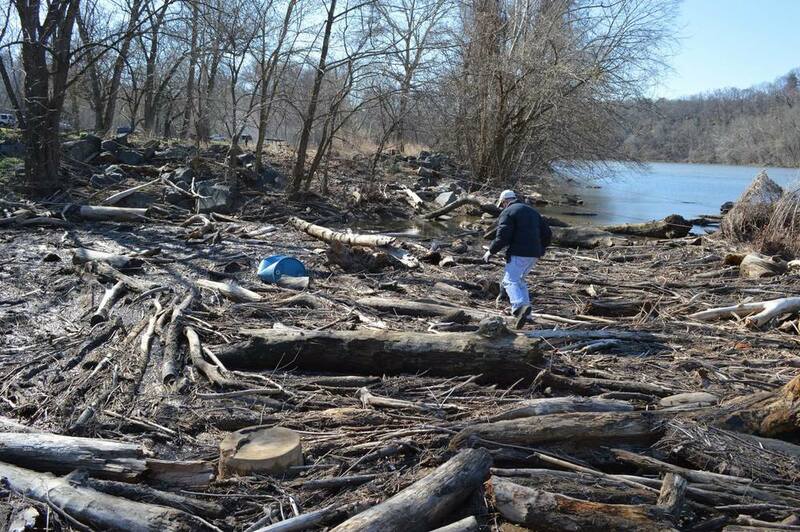 Help the Conservancy clean up Fletcher's Cove in the C&O Canal National Historical Park! This monthly cleanup day is part of the Canal Stewards partnership with the National Park Service, engaging volunteers to become long-term caretakers of a designated site within the park. Typical activities include picking up trash, pruning vegetation along the trails, and repairing the towpath and trails. Wear clothes that you don’t mind getting dirty - we'll provide all the necessary tools and equipment! This event is open to all ages. Please meet in the lower parking lot. For questions, contact Rebecca Long at long@potomac.org.